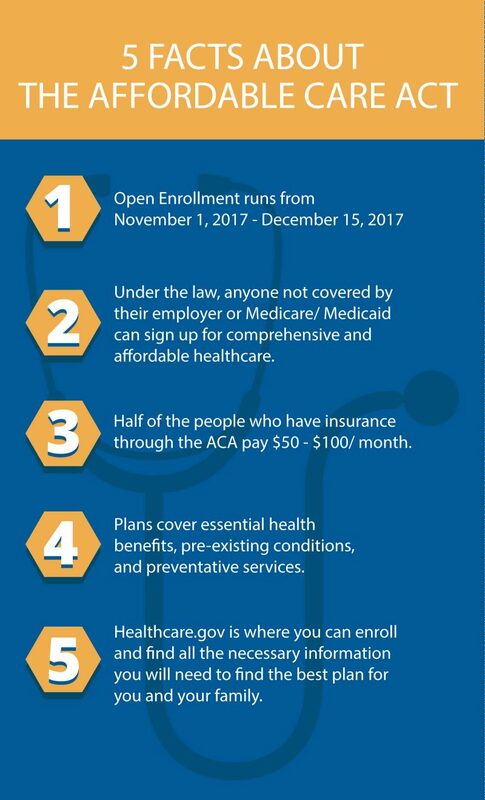 On November 1, 2017, open enrollment for the Affordable Care Act began. It is very important that individuals/families who are not covered by healthcare plans by their employers, consider purchasing a plan through HealthCare.gov. Furthermore, action should be taken quickly, open enrollment for this year’s ACA will run for only six weeks – until December 15, 2017. Although healthcare has been the subject of a lot of political debates in recent months, the ACA is still the law of the land, which means all Americans can take advantage of the marketplace and will be subject to penalties for failure to find health insurance. As in prior years, enrollment can be done simply through HealthCare.gov, but HealthCare.gov can direct you to local licensed insurance agents who have registered with the Marketplace if further assistance is desired. They have also put together a Marketplace Application Checklist so you know what to have ready when you plan to enroll. In addition, a toll-free number has been set up to assist individuals shopping on the Marketplace, but expect delays during the open enrollment timeframe. The toll-free number to speak to a HealthCare.gov representative is 1-800-318-2596. 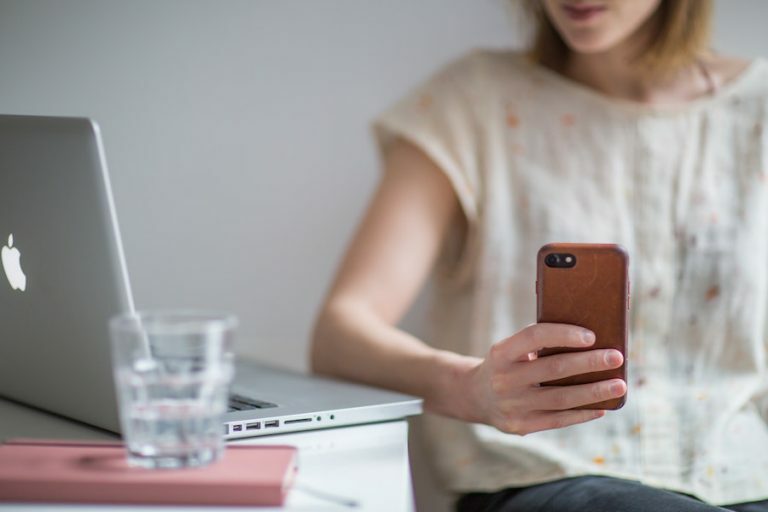 Similar to prior years, HealthCare.gov assists individuals to shop the insurance marketplace and offers cost-saving subsidies where they are available. Individuals who are not covered by their employer will be subject to a $695 penalty, and families would be subject to a $2,085 penalty. Plans on the marketplace are comprehensive – covering a wide range of health services including essential benefits, preventative services, and, despite recent debates, pre-existing conditions. In fact, according to GetAmericaCovered.org, 8 out of 10 people qualified for healthcare plans on the marketplace.